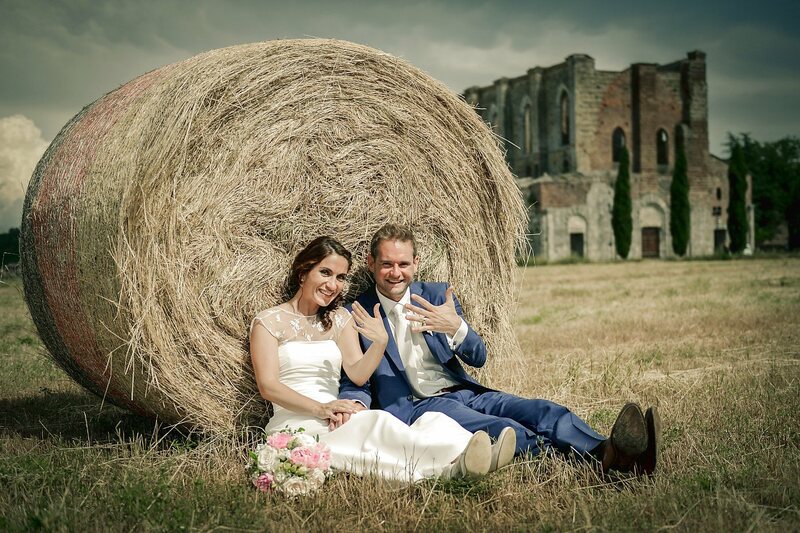 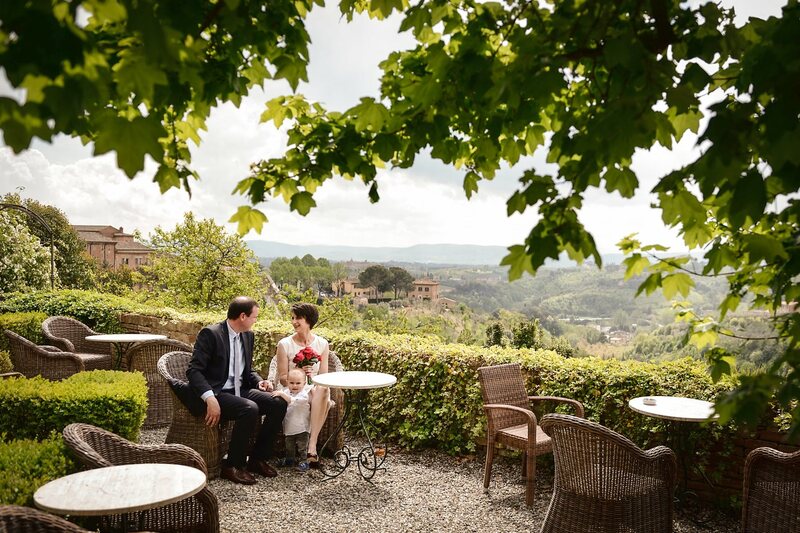 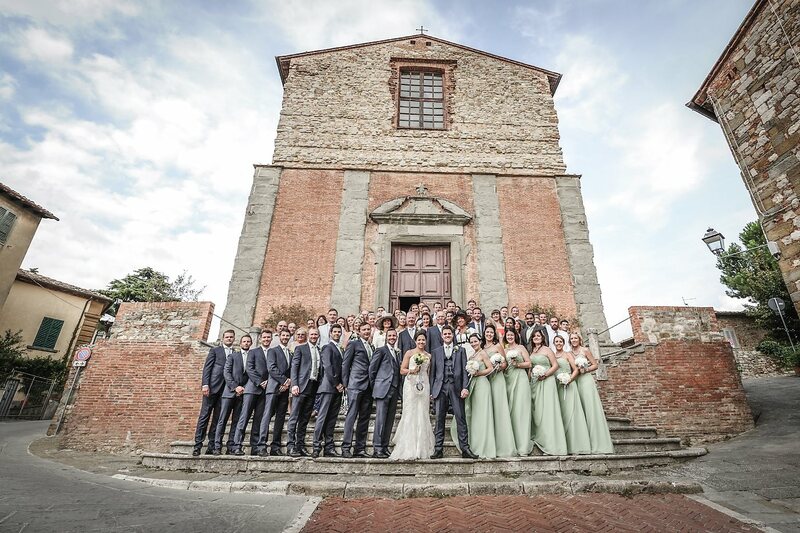 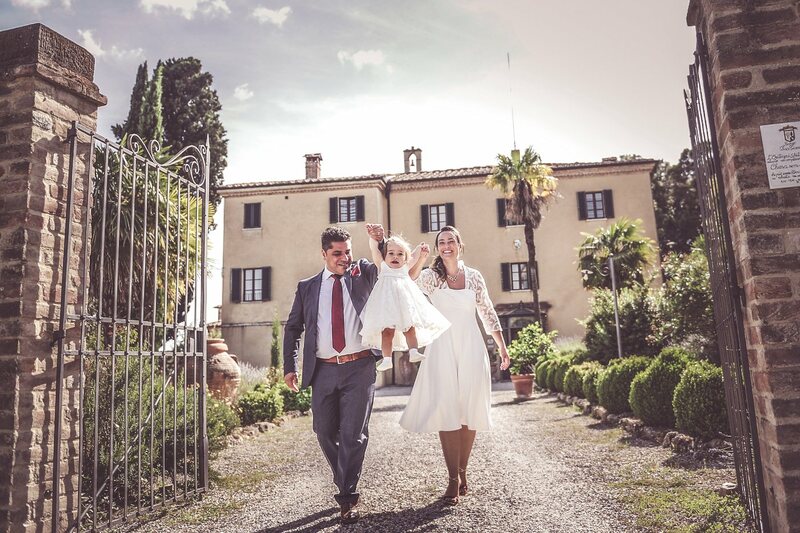 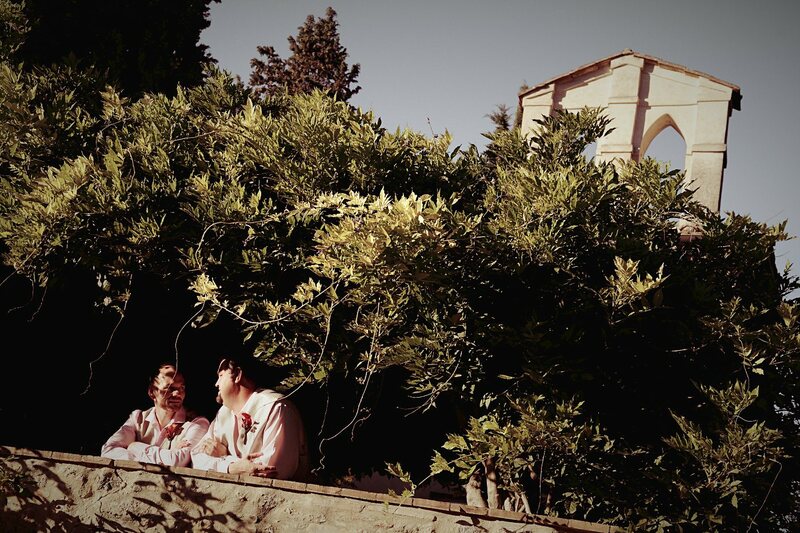 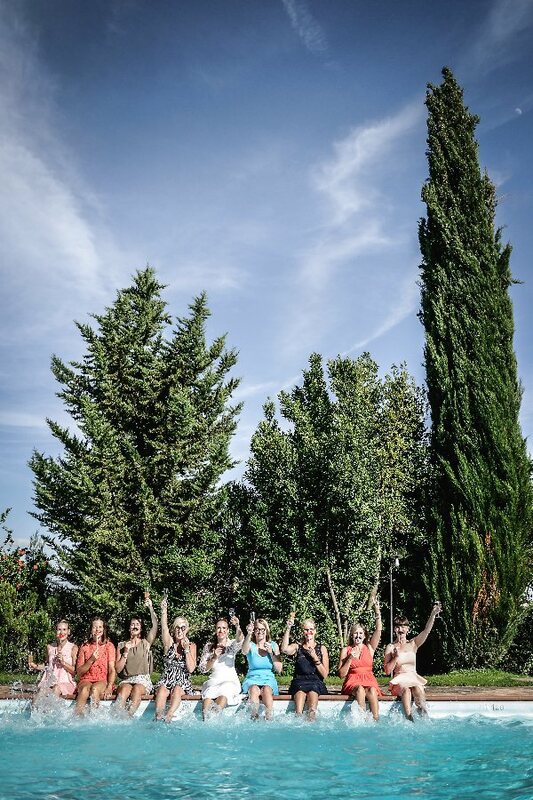 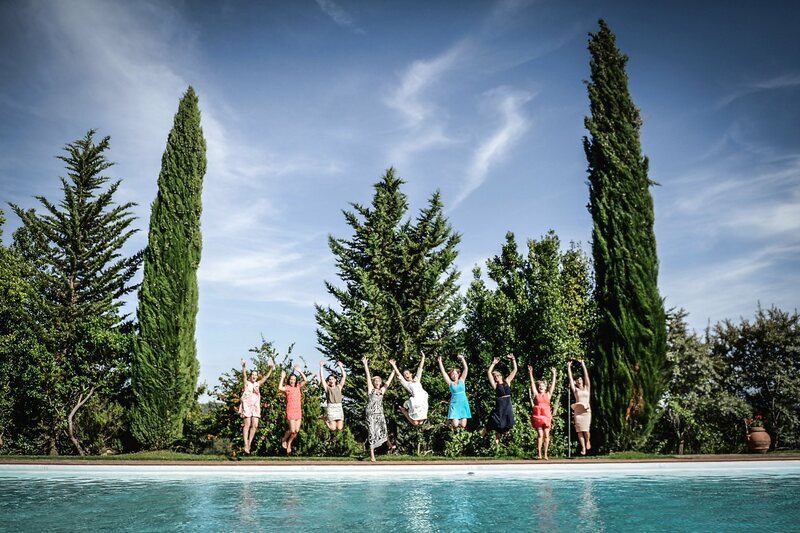 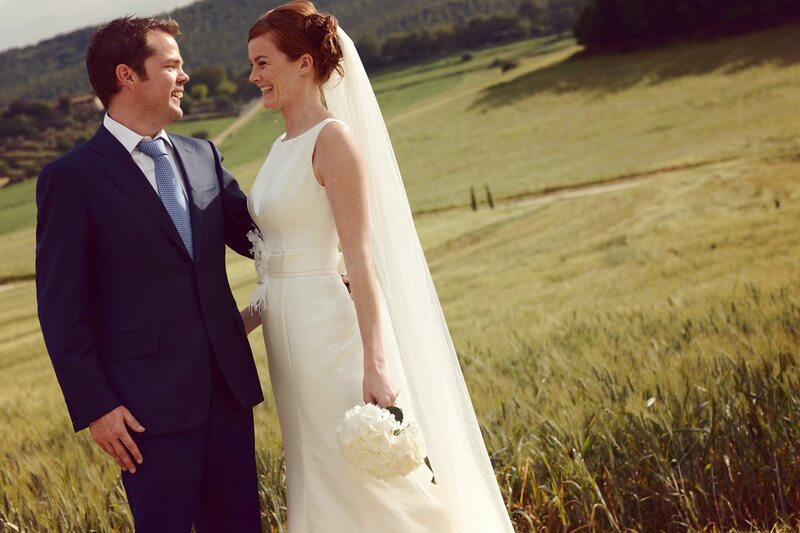 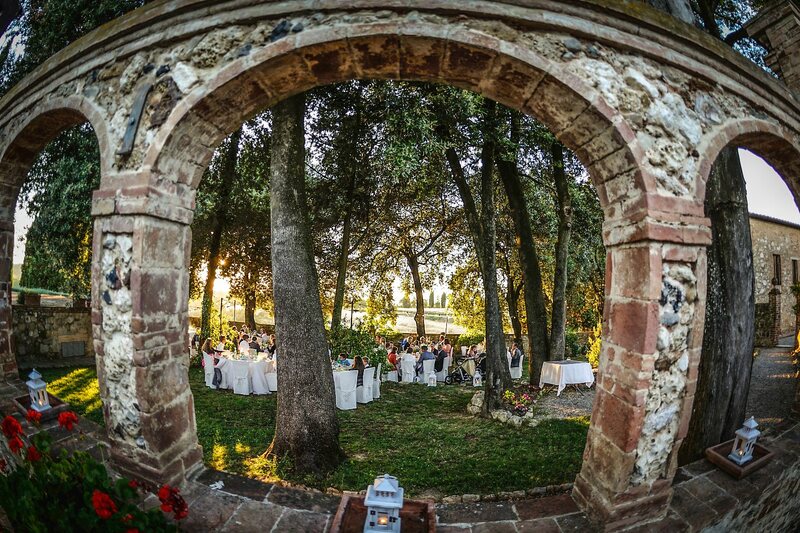 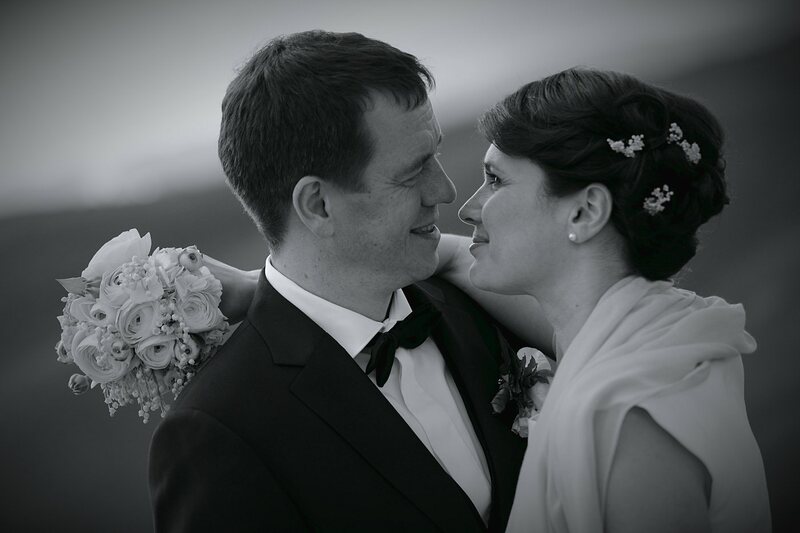 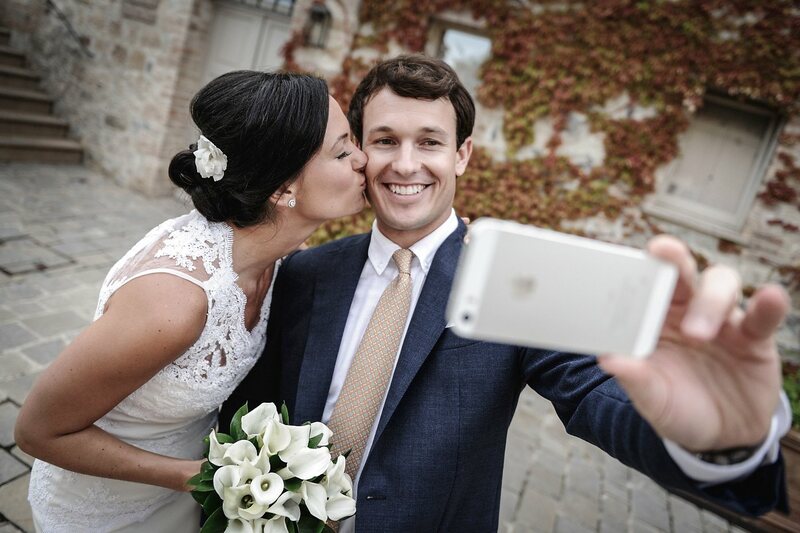 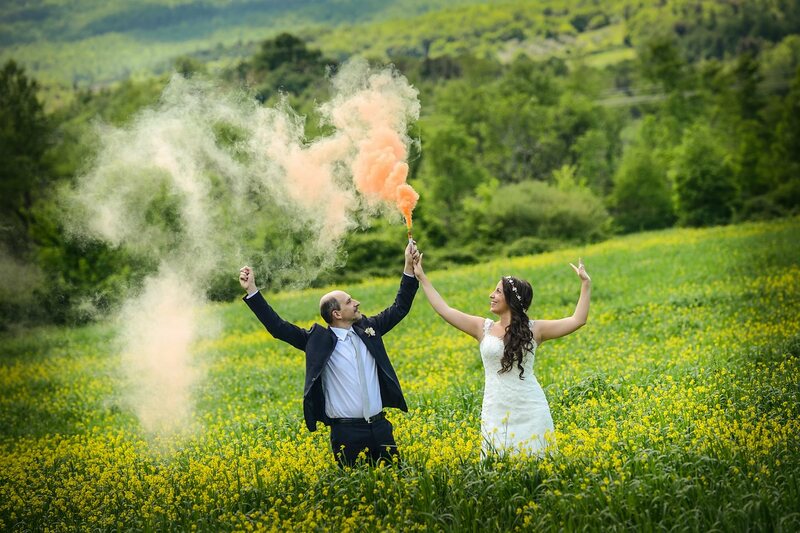 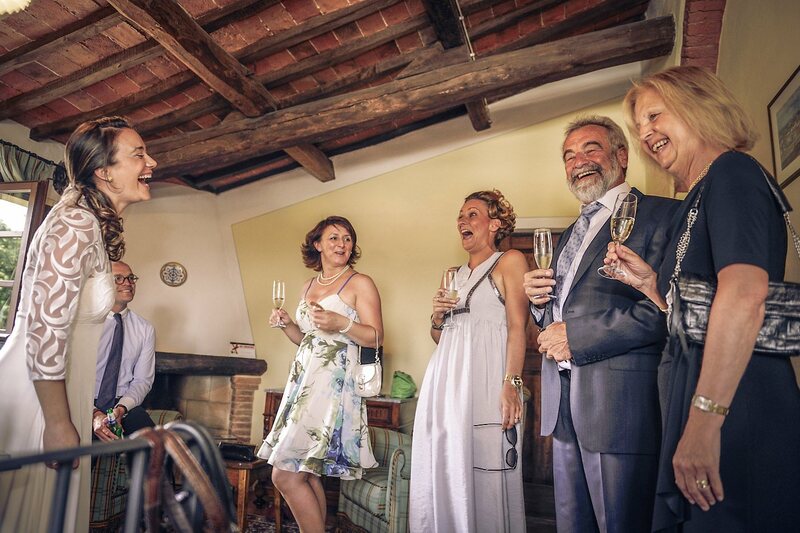 Real Wedding at Borgo Casabianca, Asciano, Siena, Tuscany. 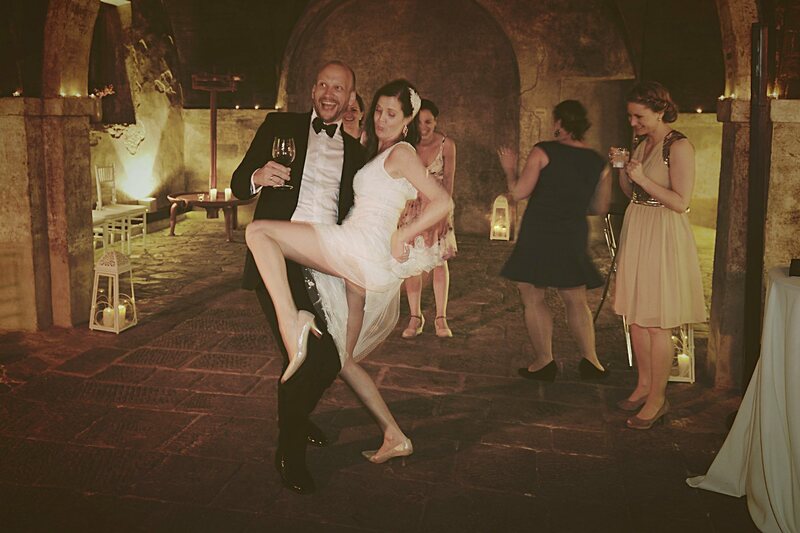 Meike & Vito from Germany. 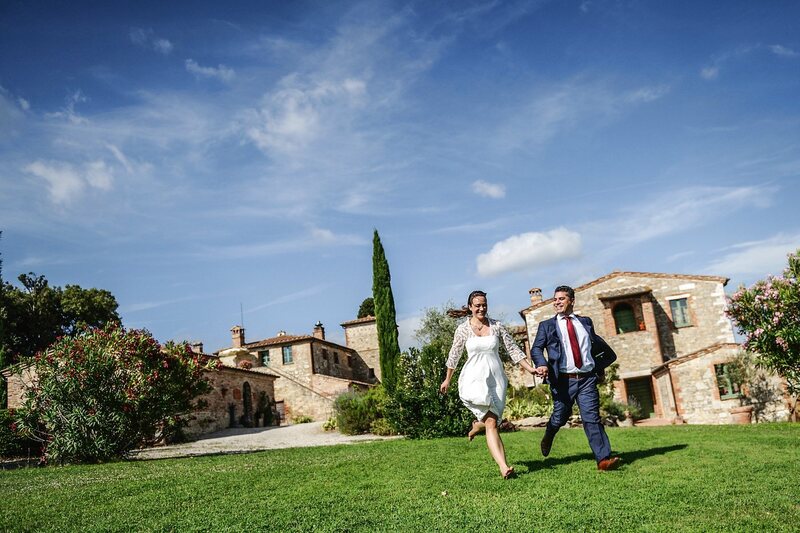 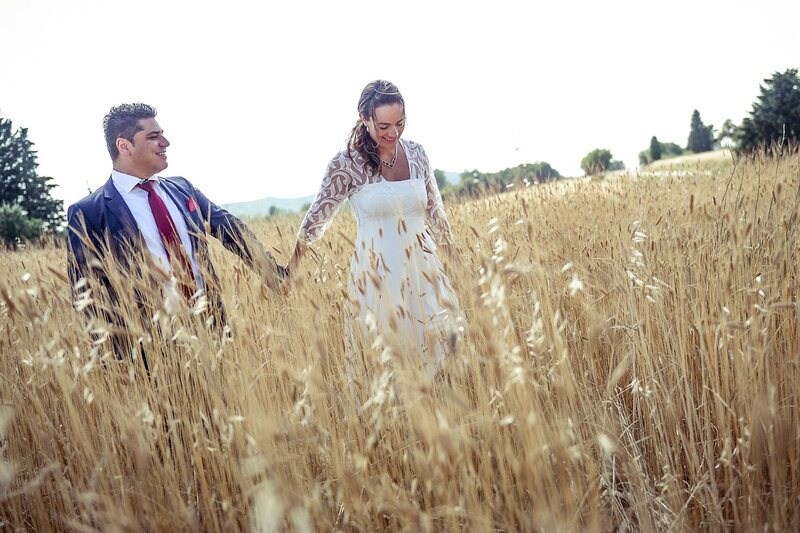 We are in the Crete Senesi area, very famous hills near Siena, beautiful venue for a wedding in tuscany. 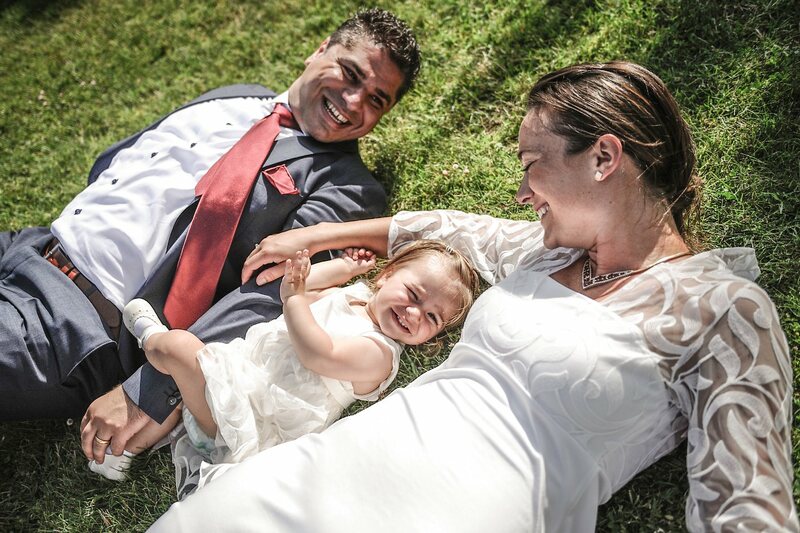 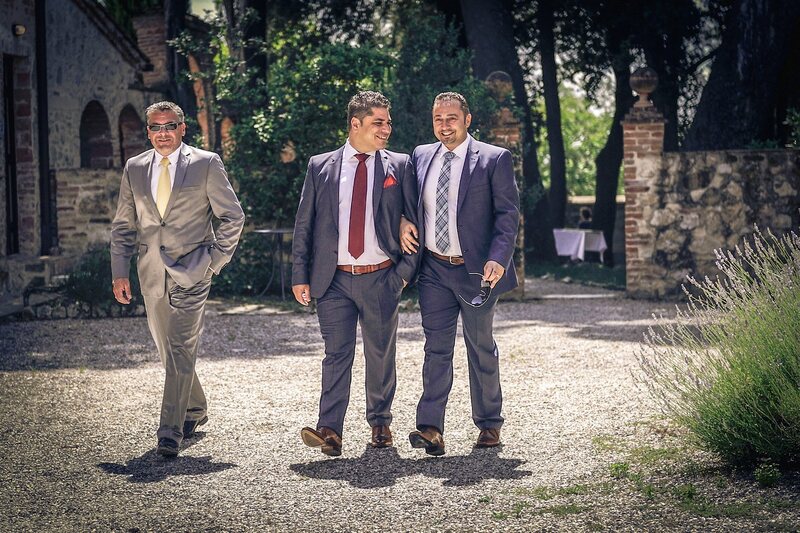 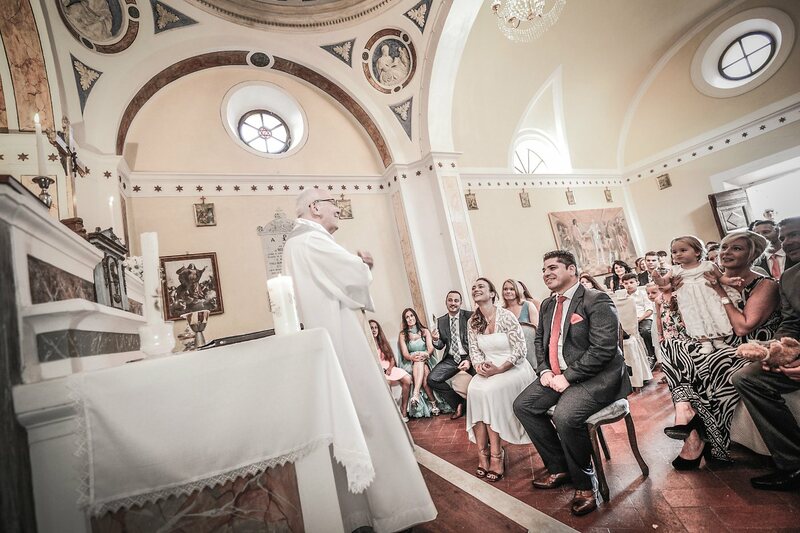 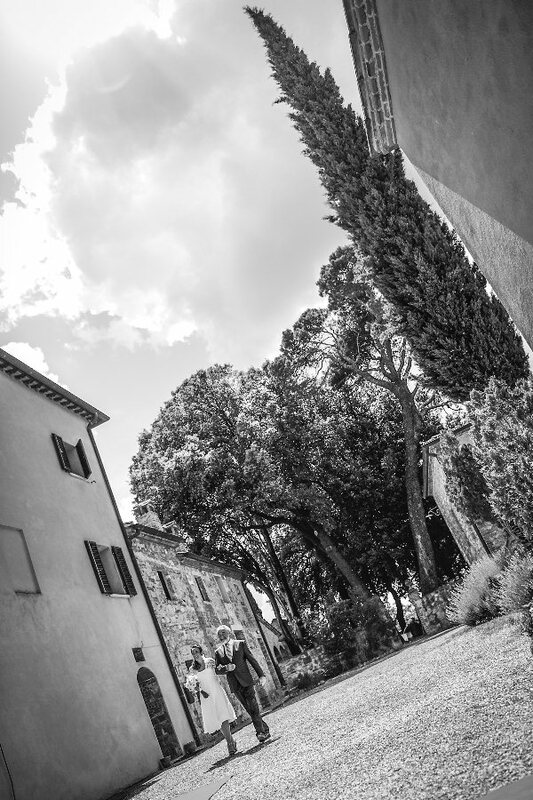 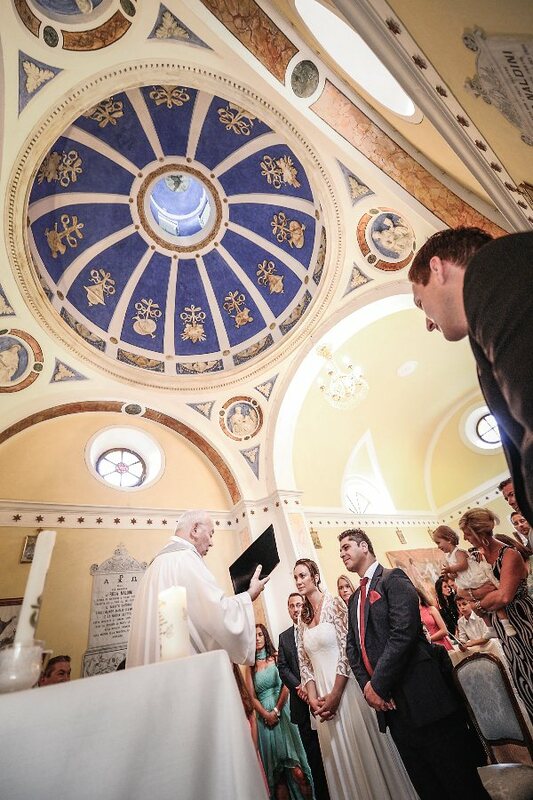 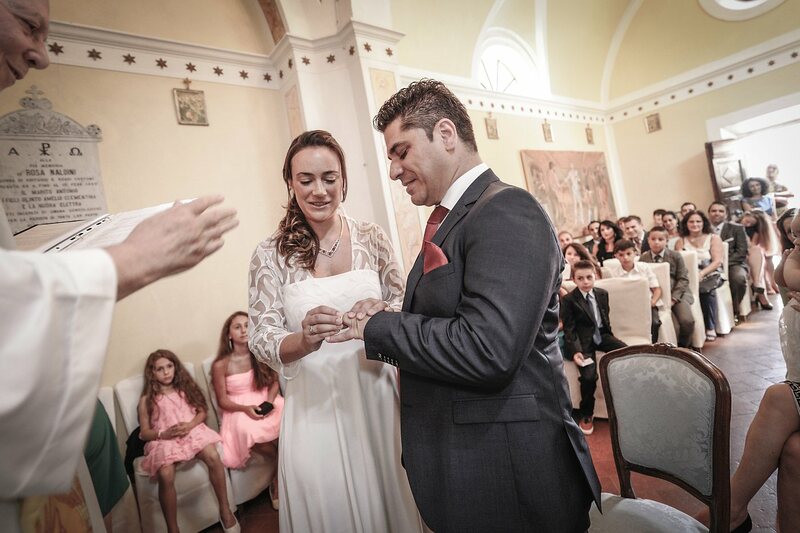 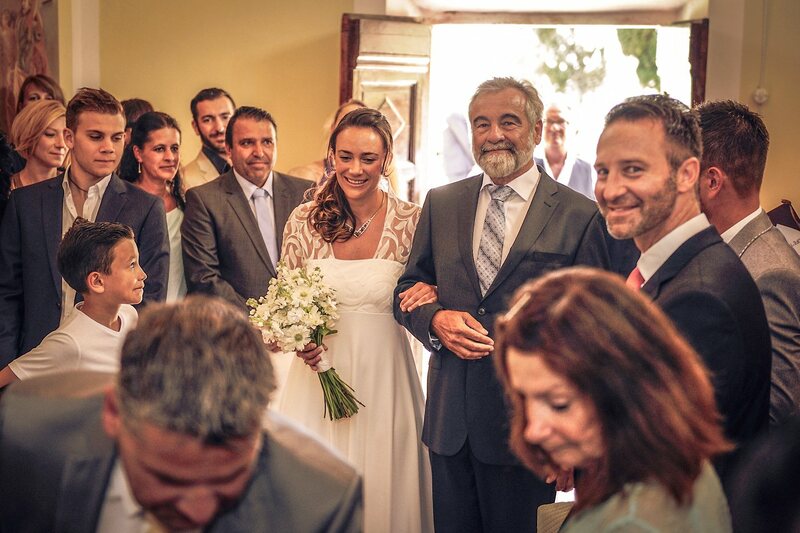 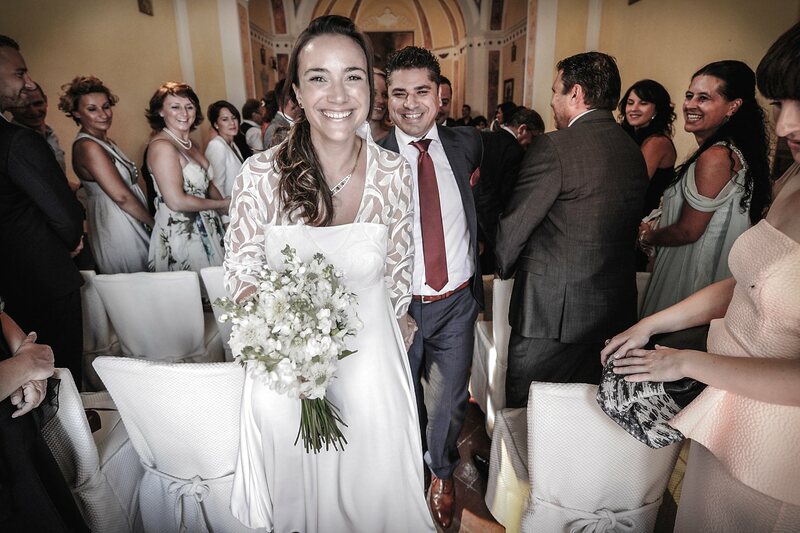 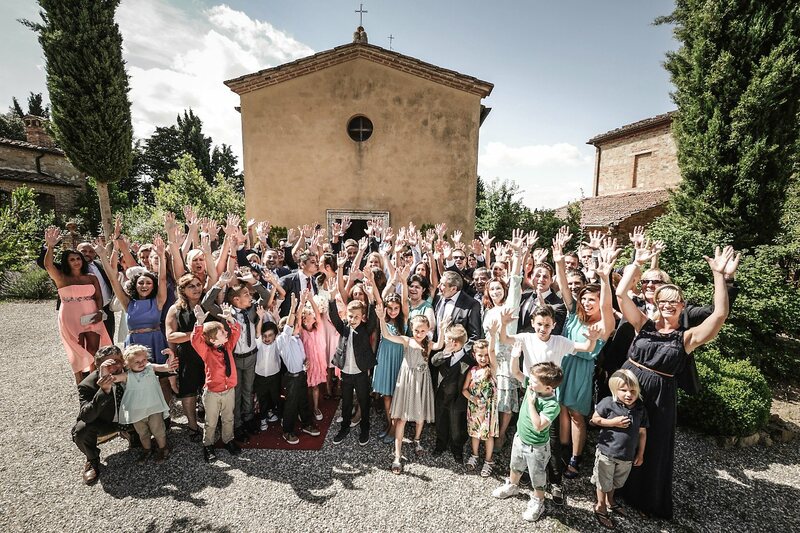 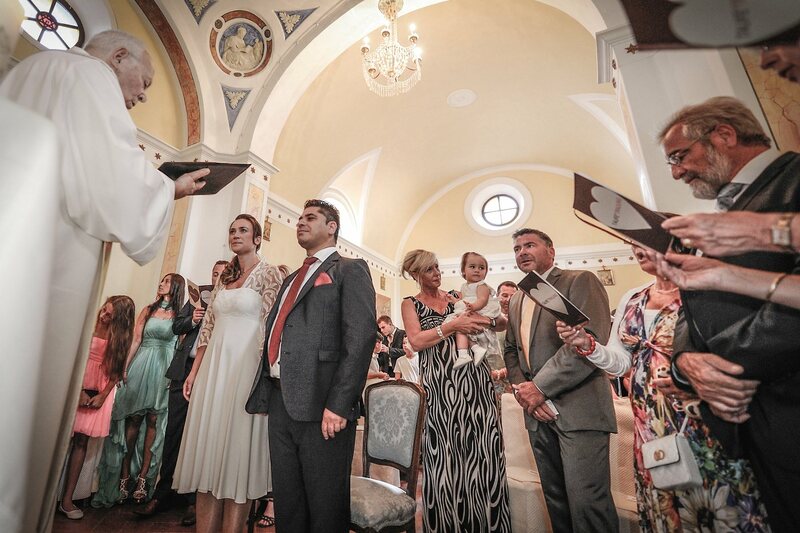 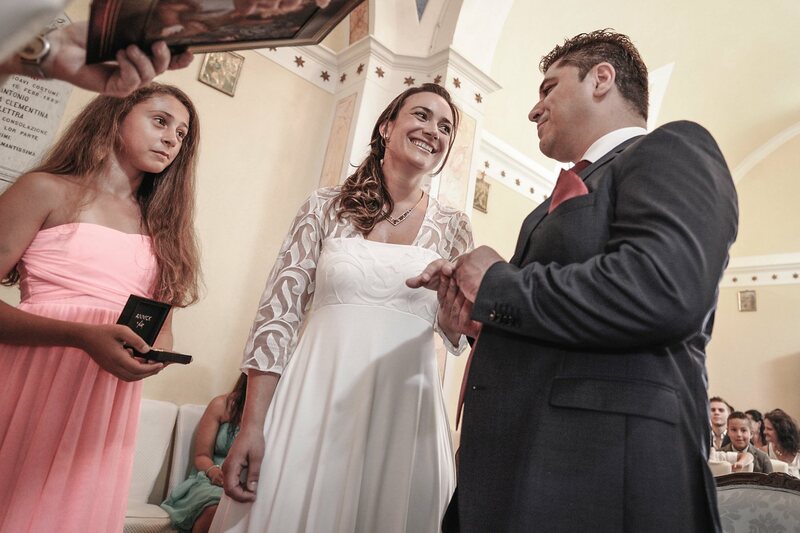 All this took place in the Borgo Casabianca, double ceremony, wedding and baptism in the small chapel of the Borgo. 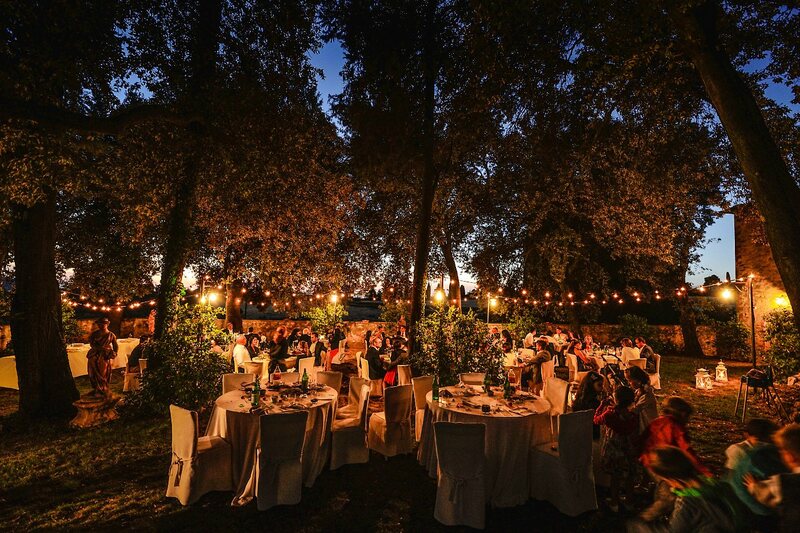 Wedding dinner in the garden and dance party in the courtyard. 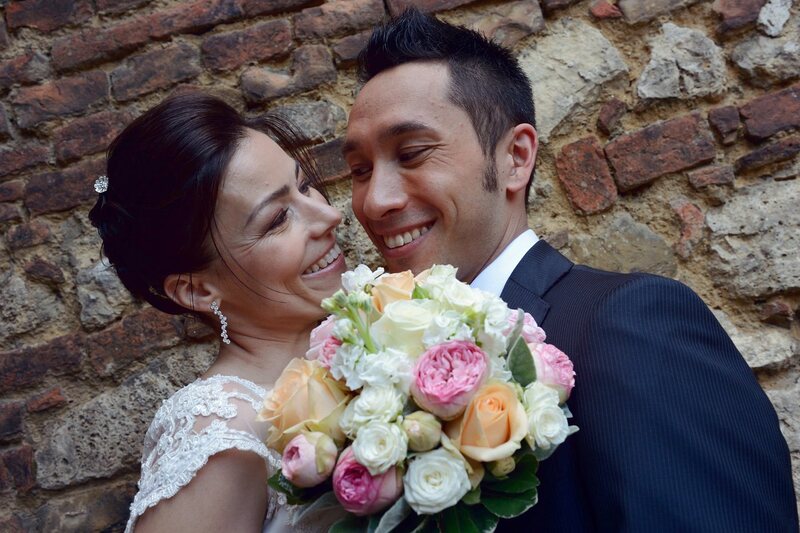 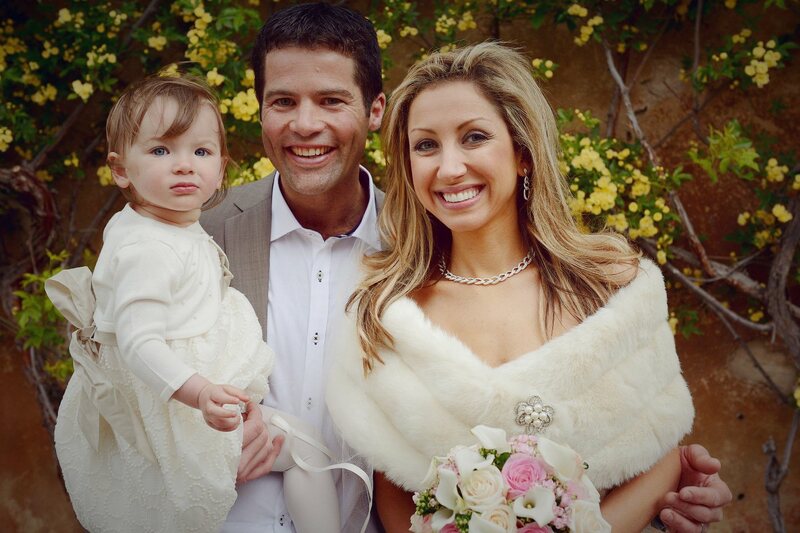 Perfect day, congratulations!